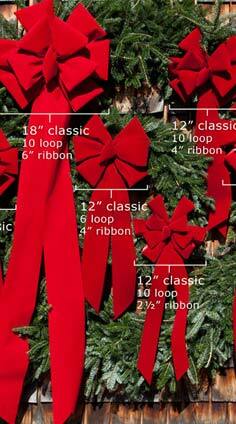 Most of my wreaths, garland and bows are sold on a wholesale basis however the prices listed on my site are for retail customers. 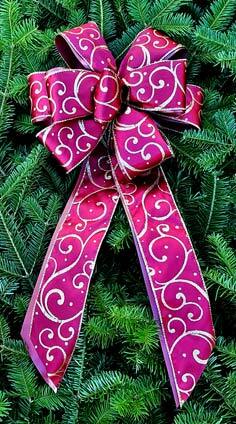 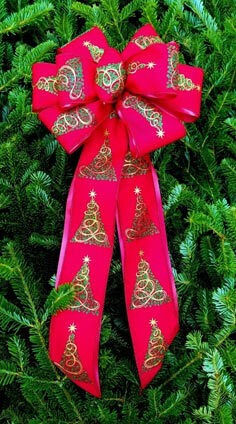 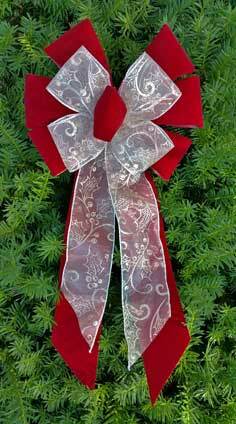 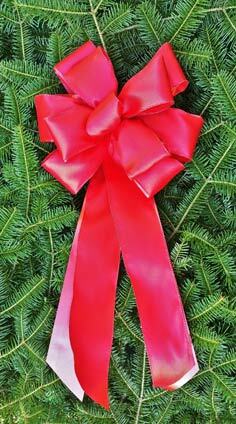 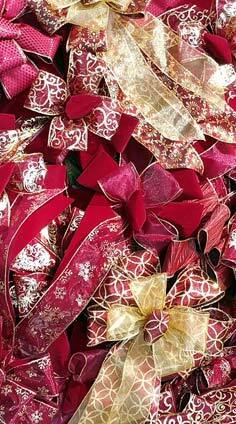 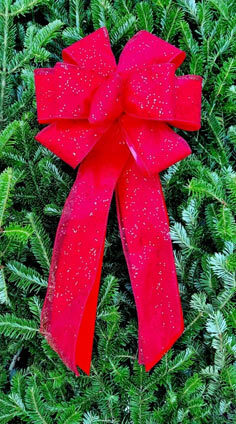 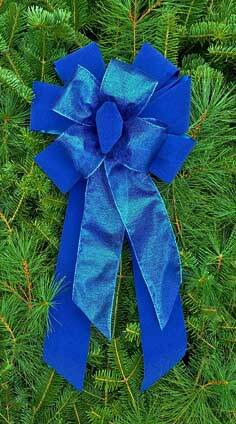 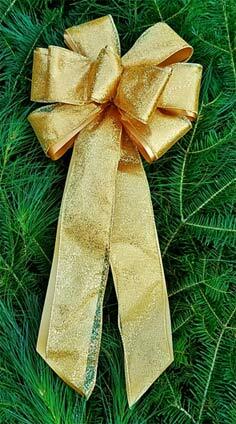 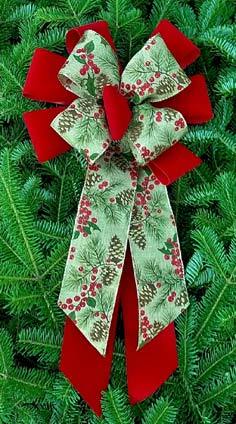 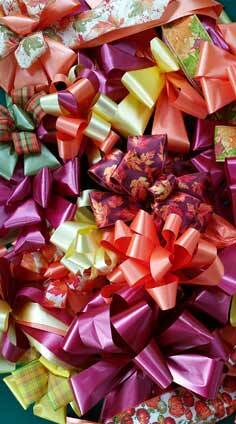 My minimum order for wholesale pricing is 4 dozen wreaths or bows or sometimes 4 boxes for large bows. 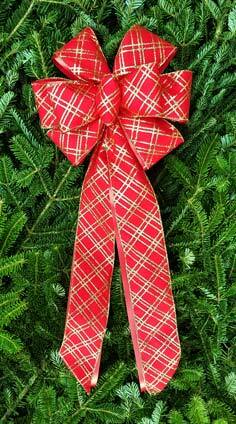 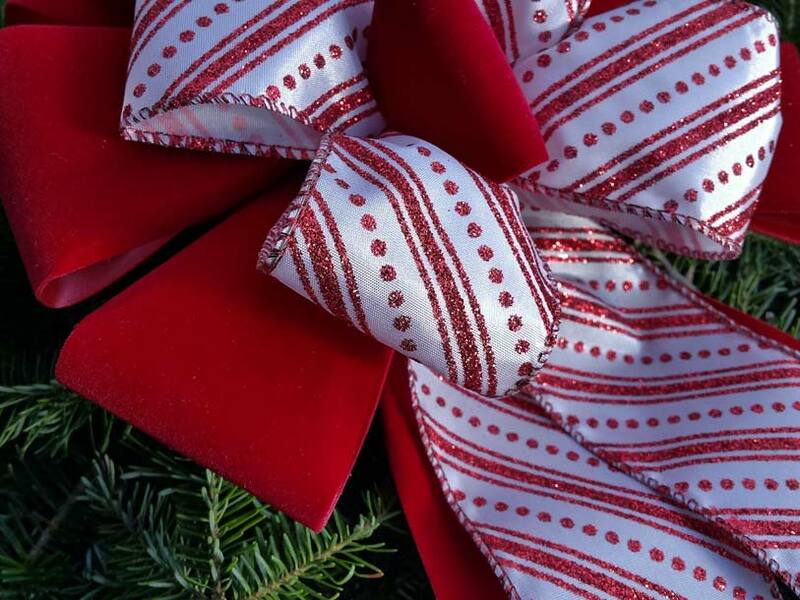 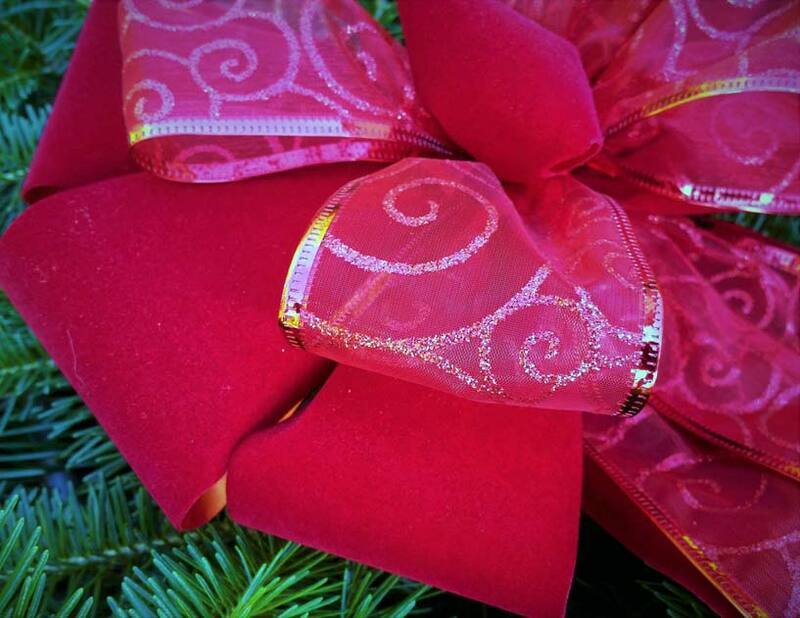 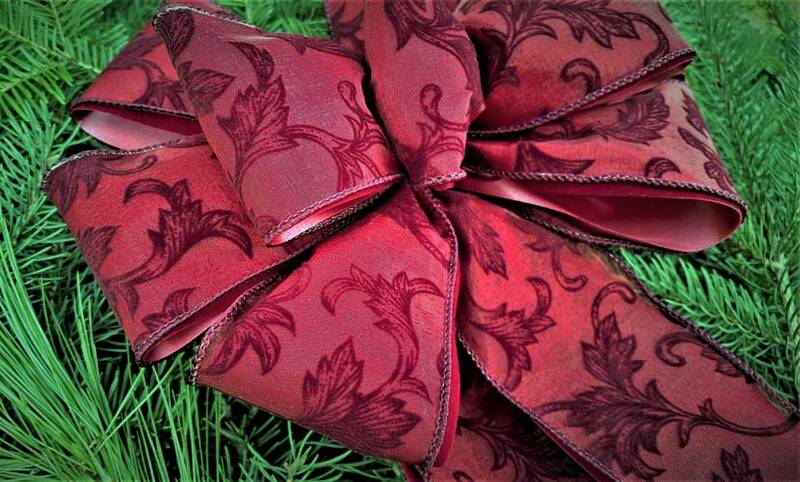 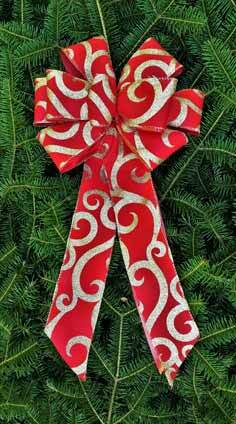 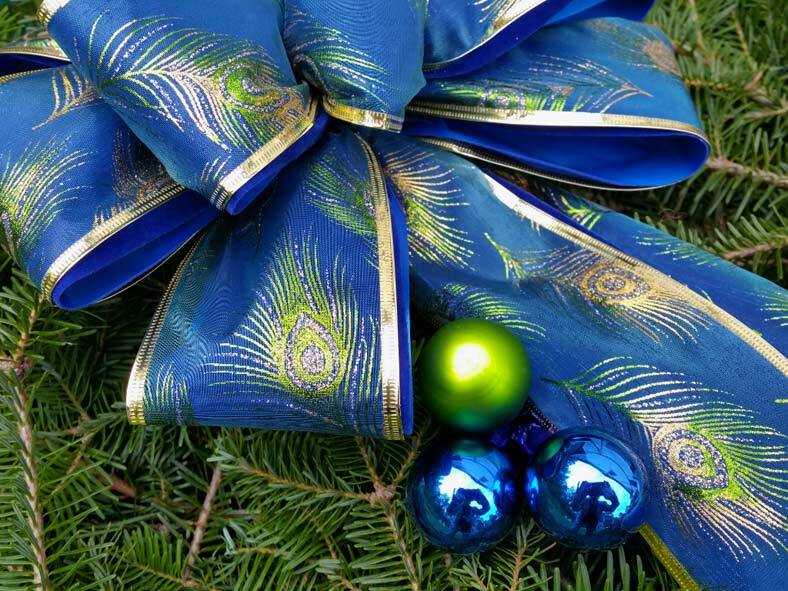 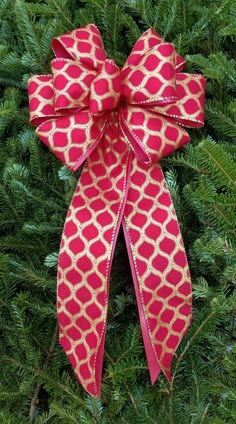 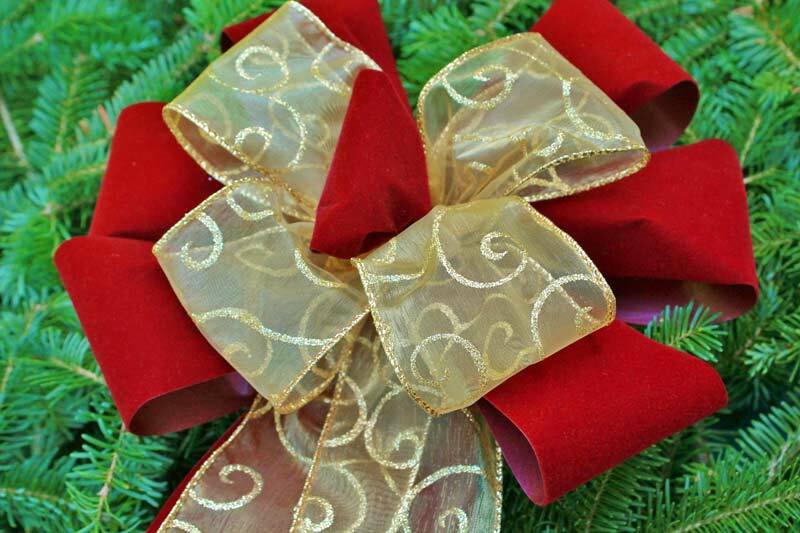 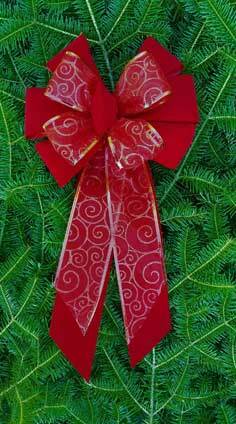 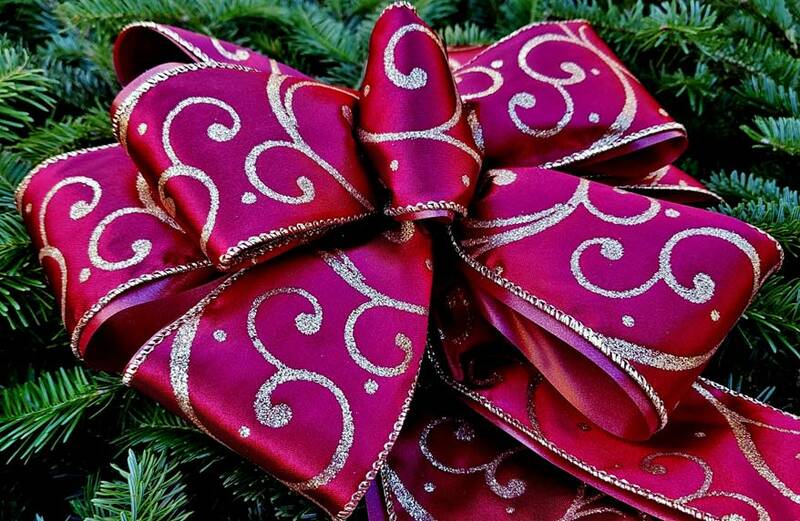 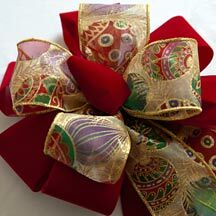 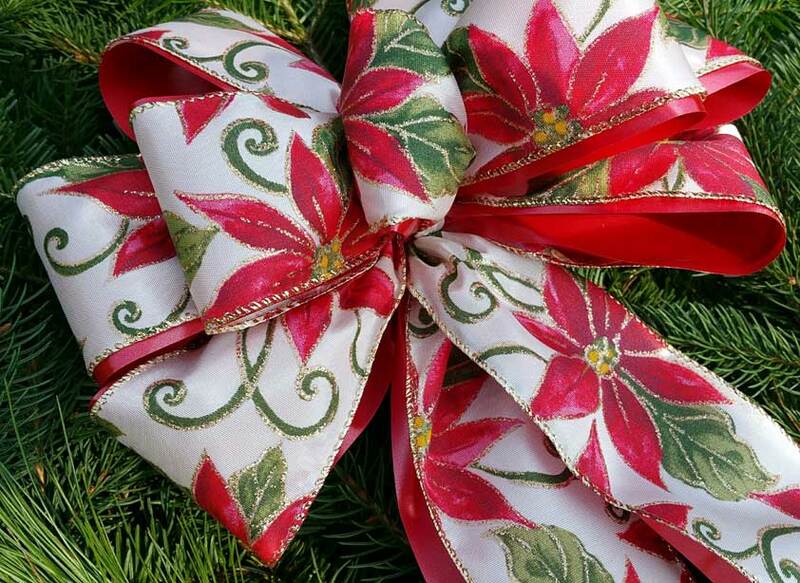 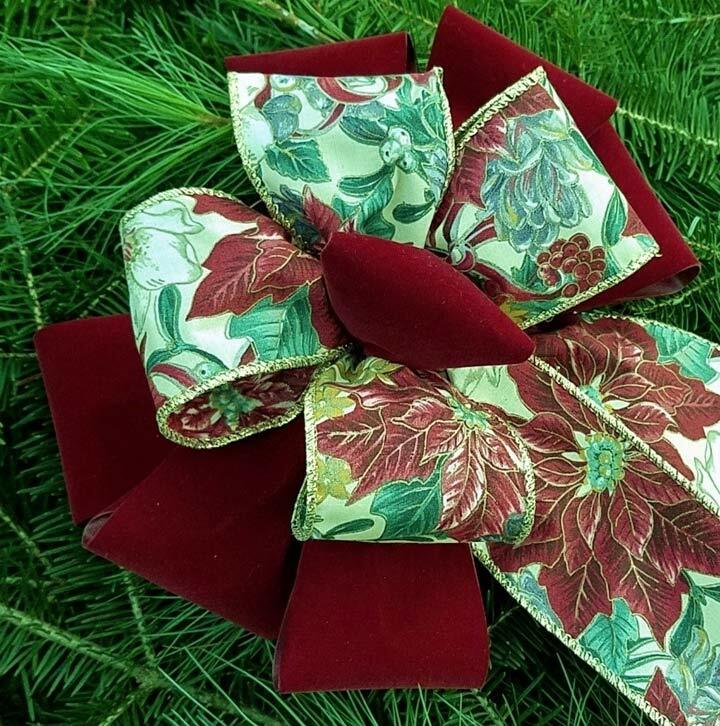 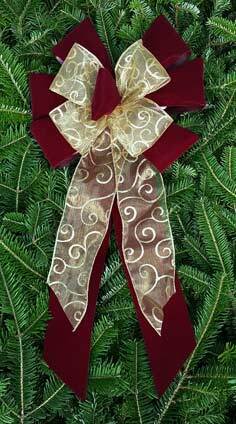 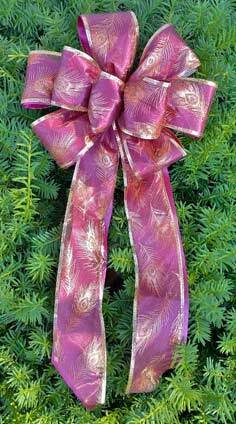 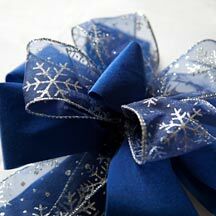 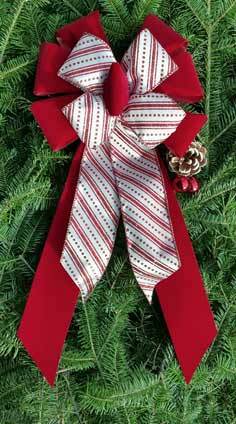 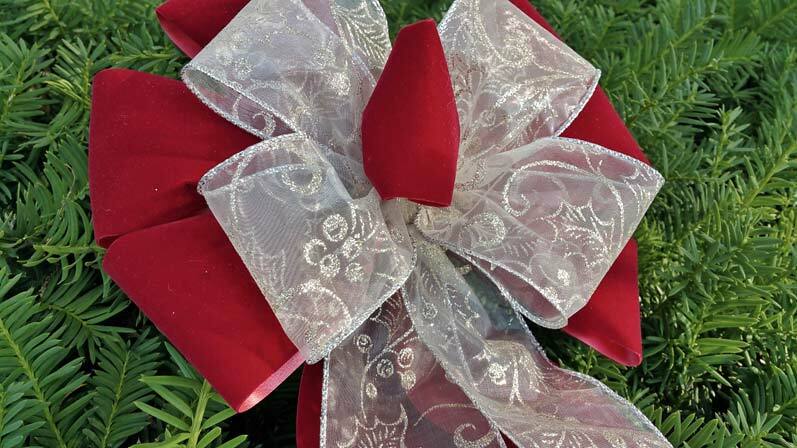 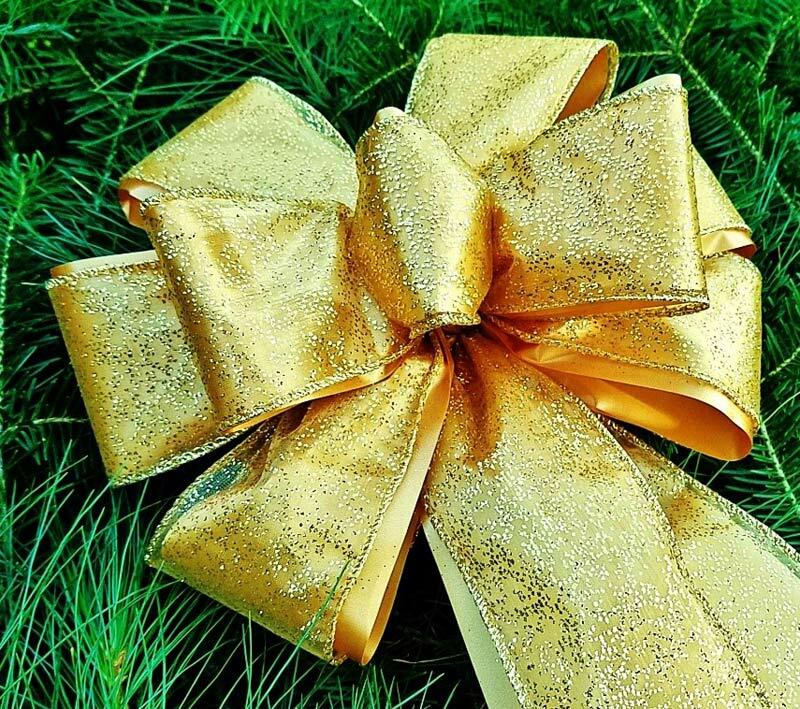 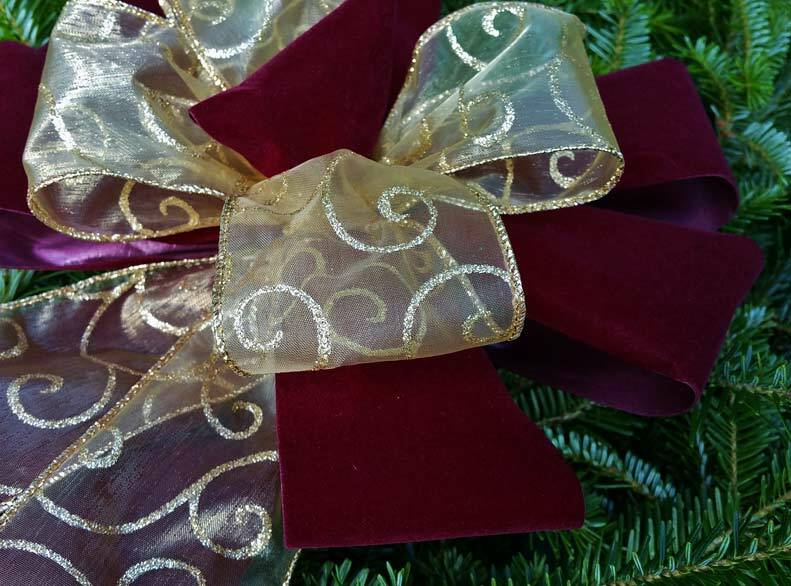 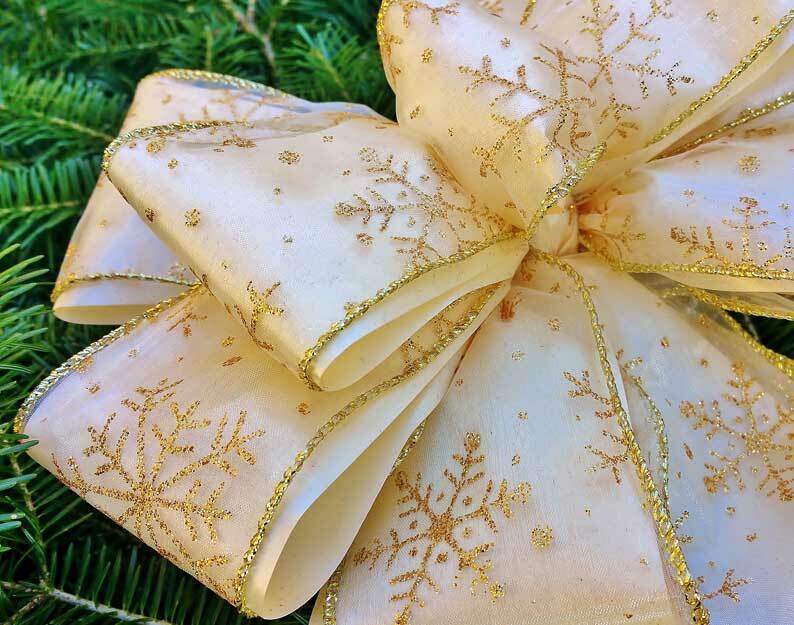 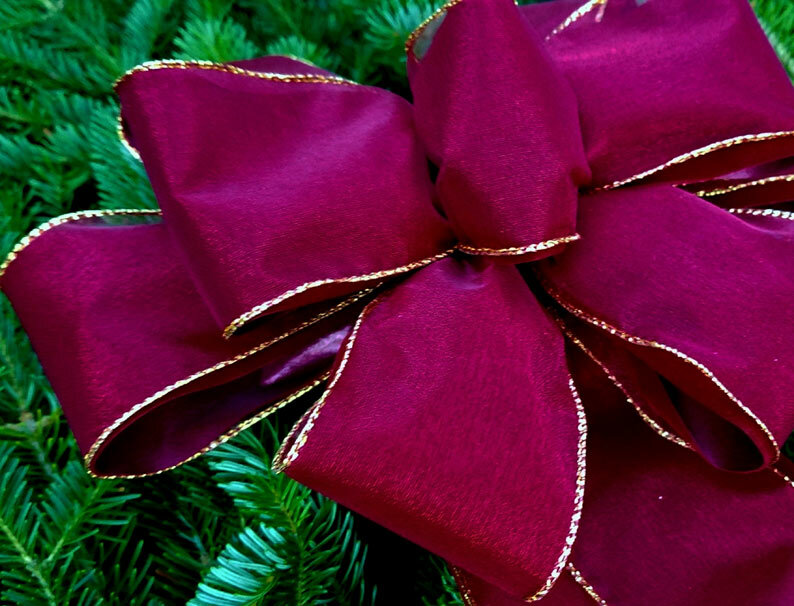 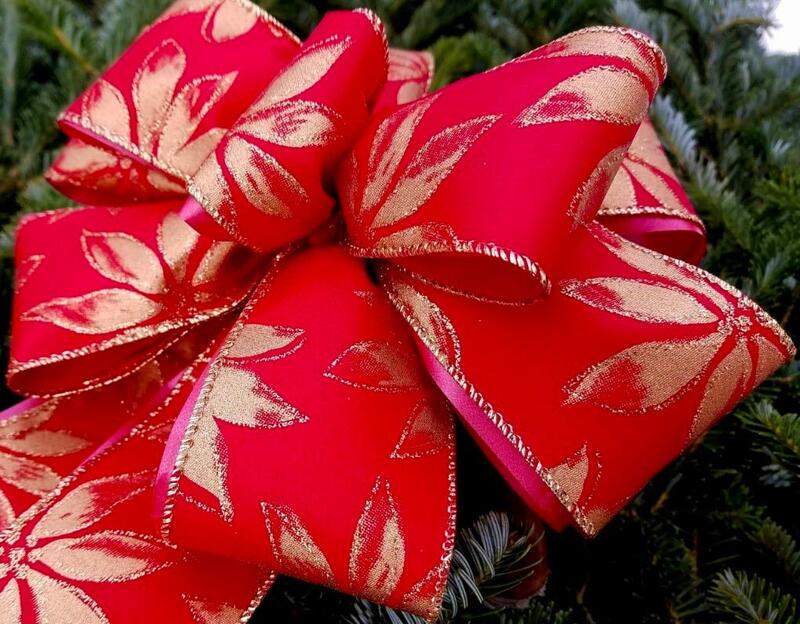 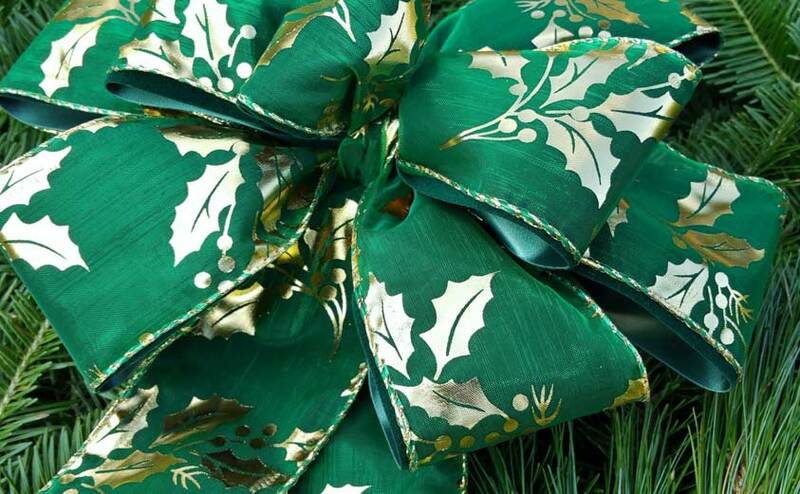 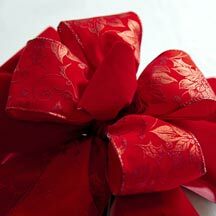 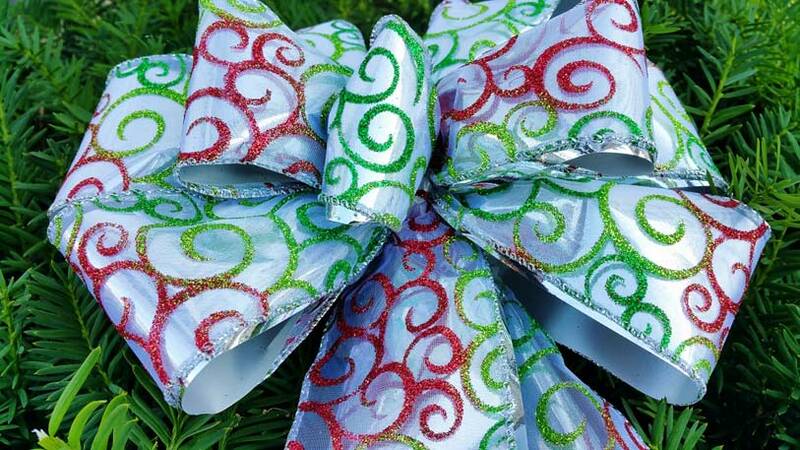 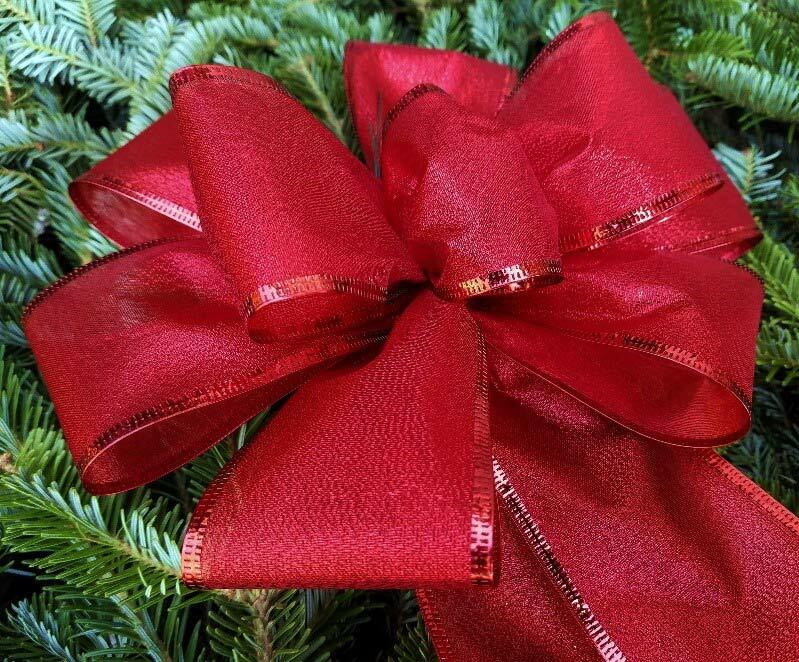 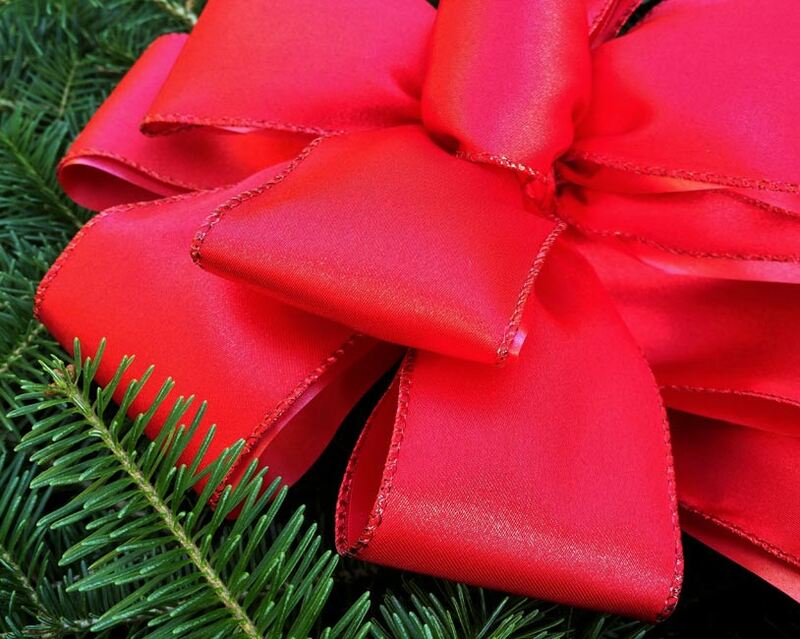 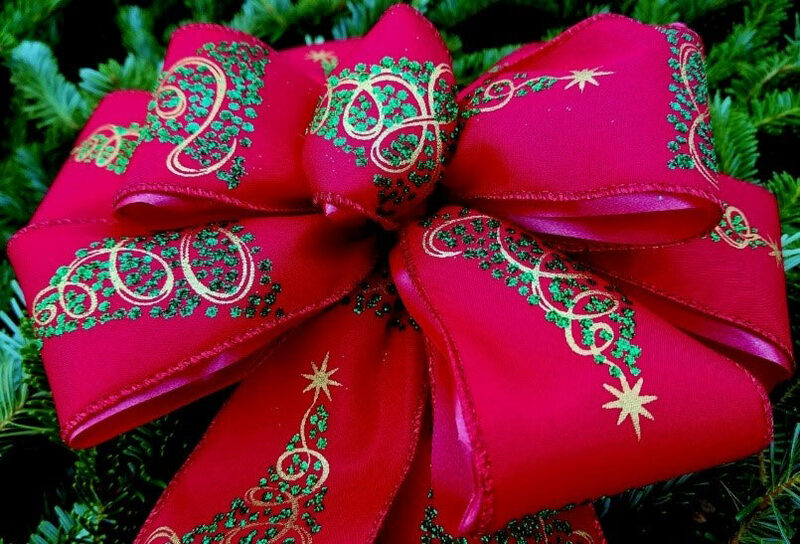 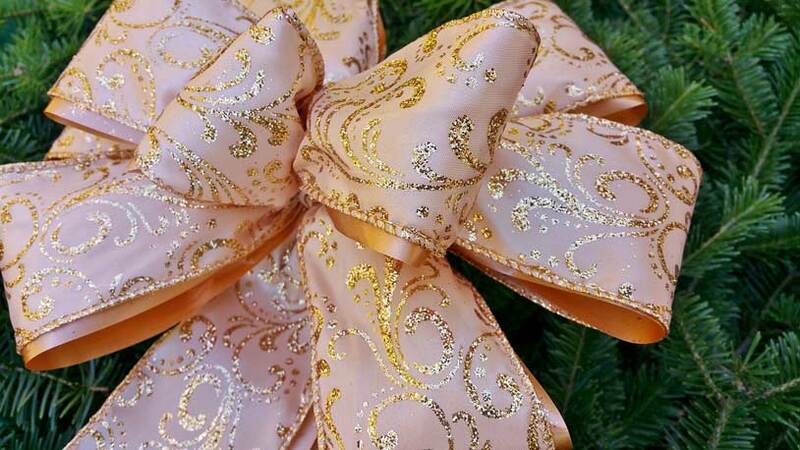 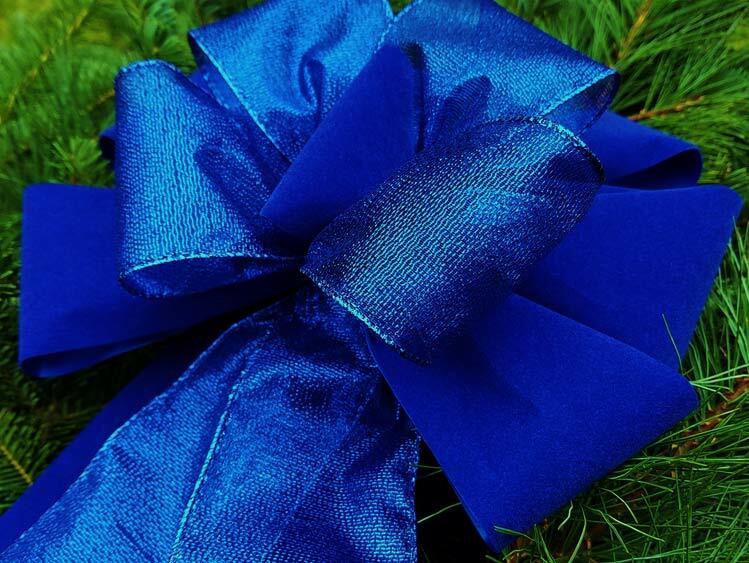 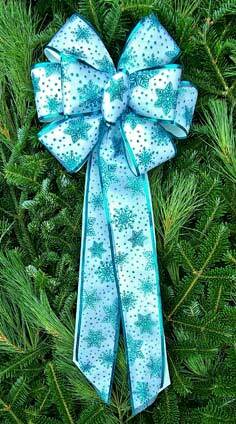 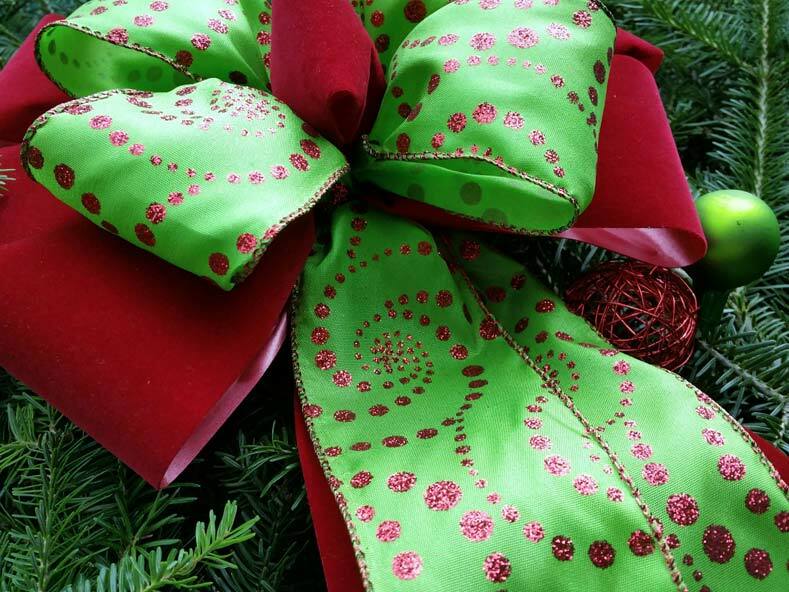 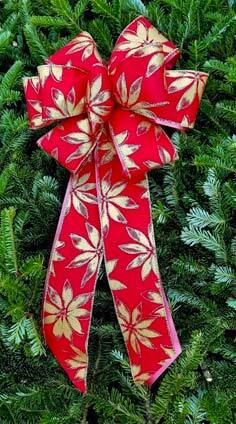 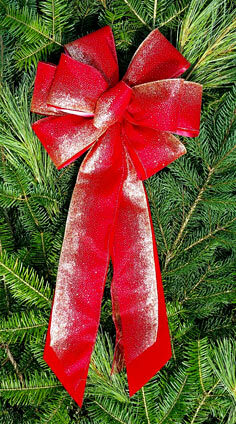 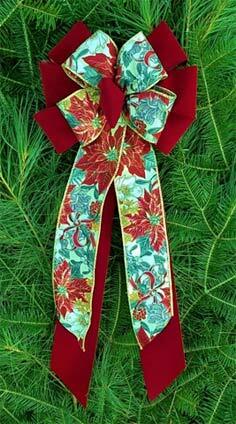 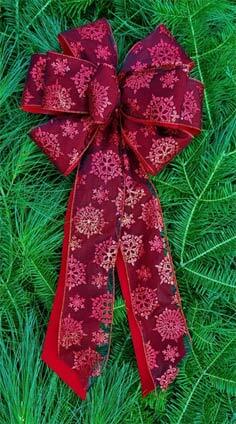 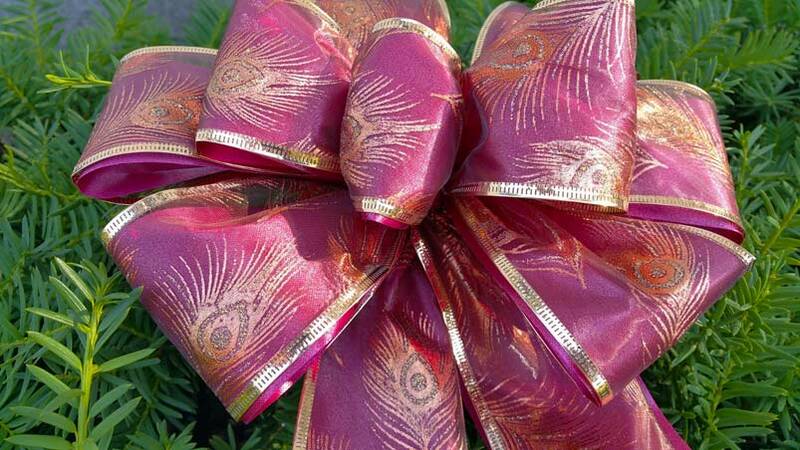 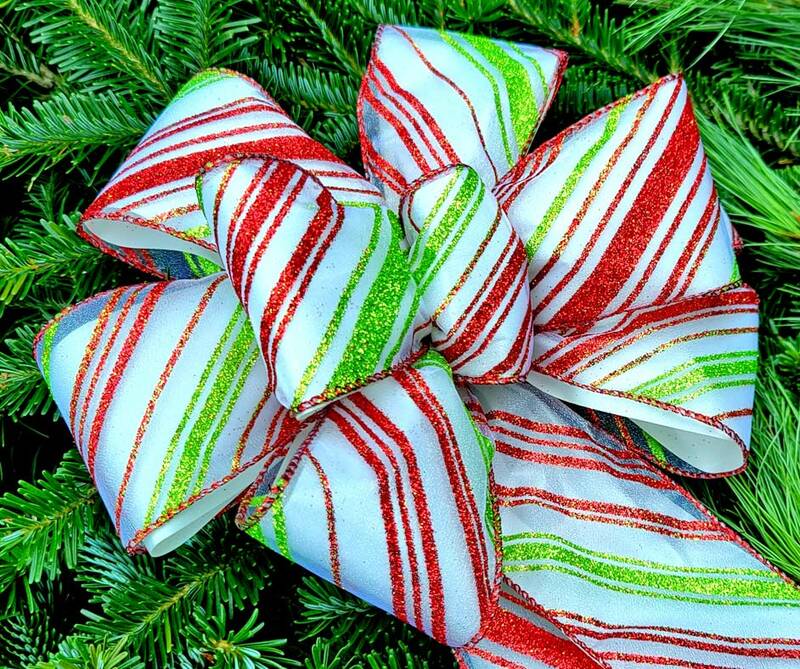 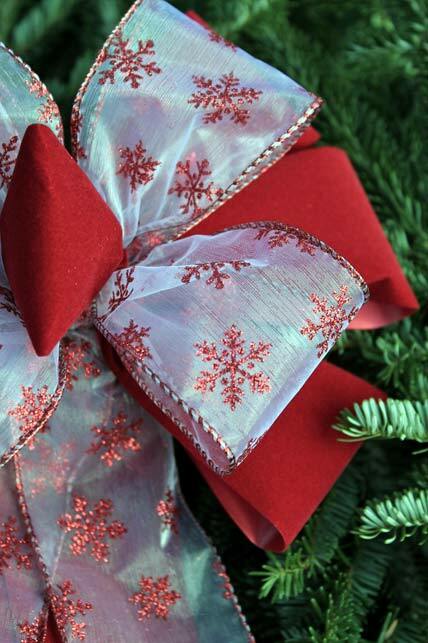 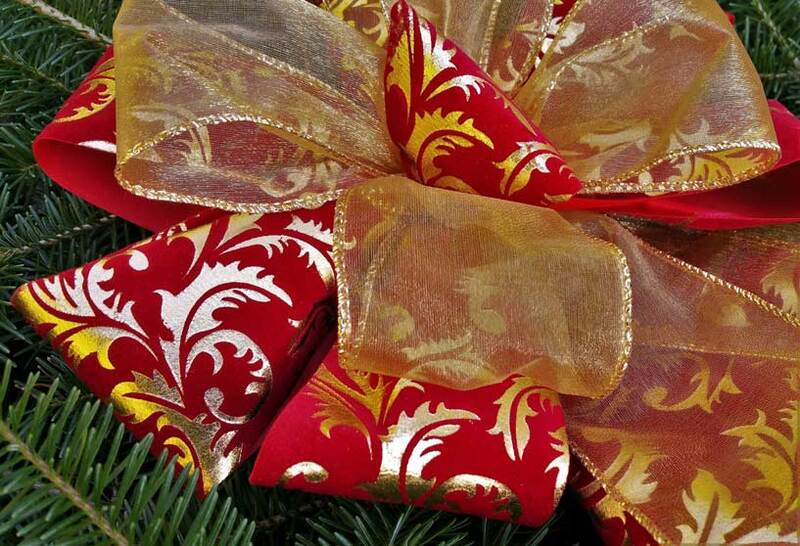 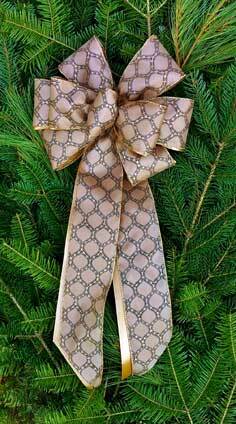 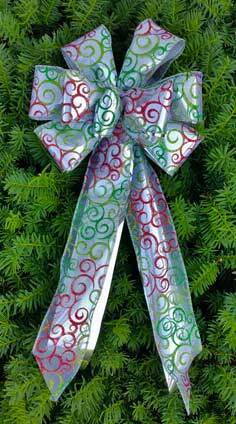 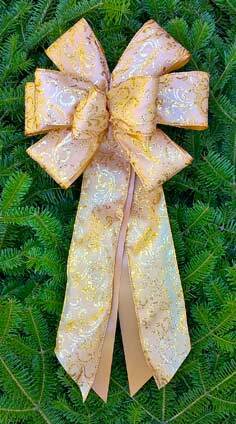 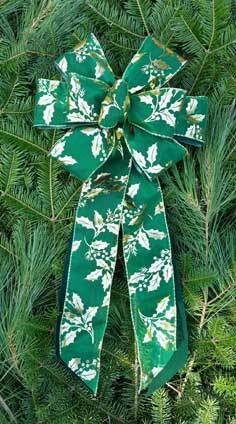 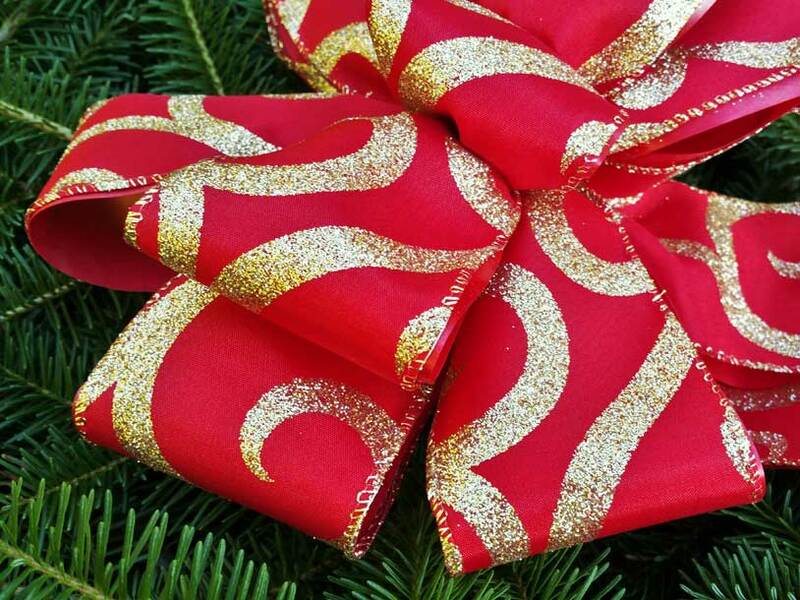 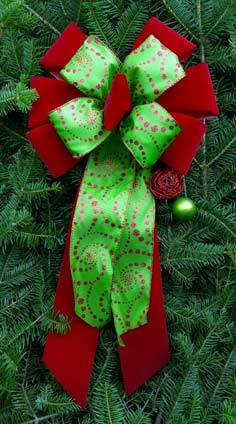 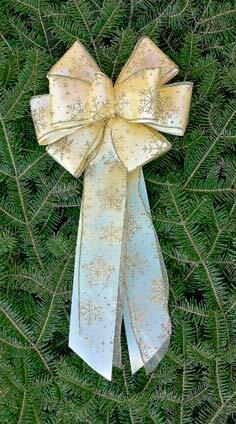 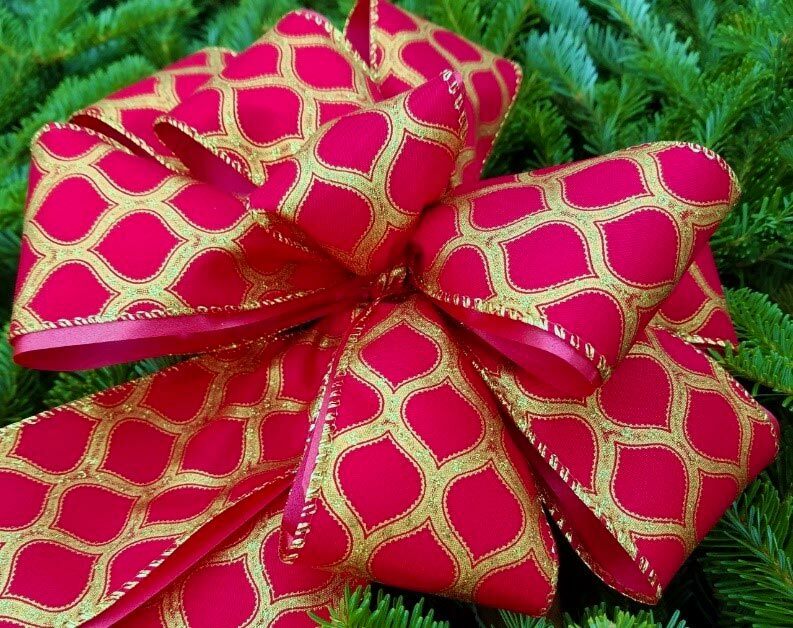 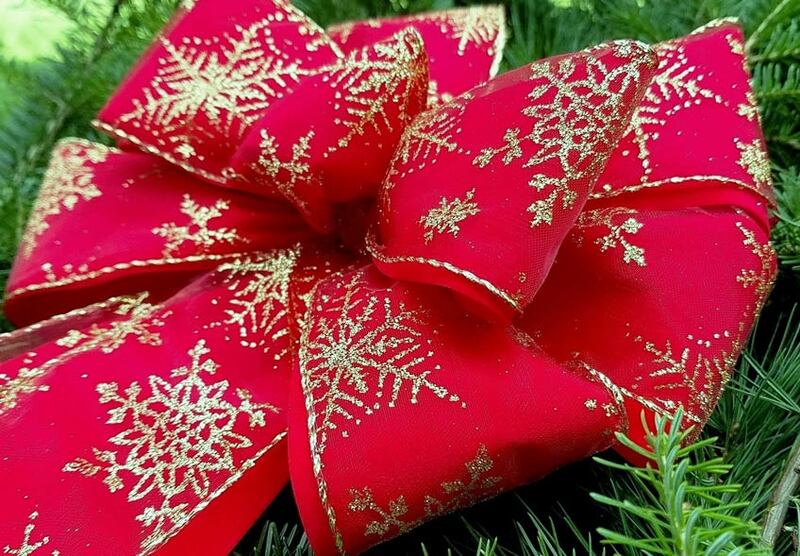 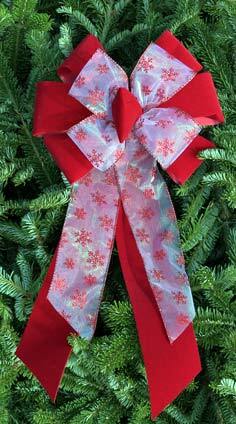 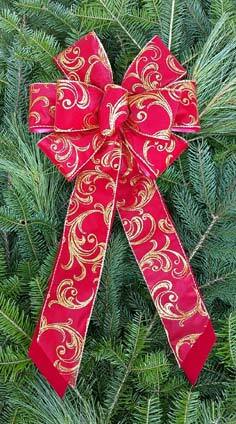 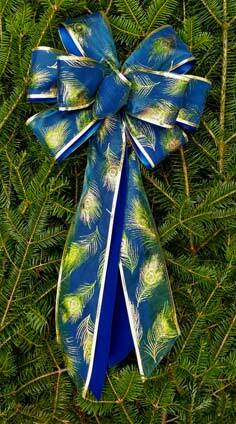 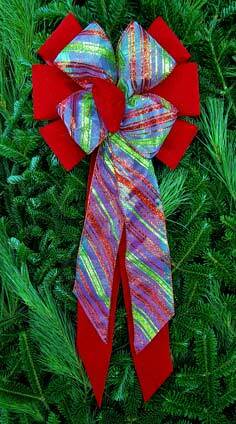 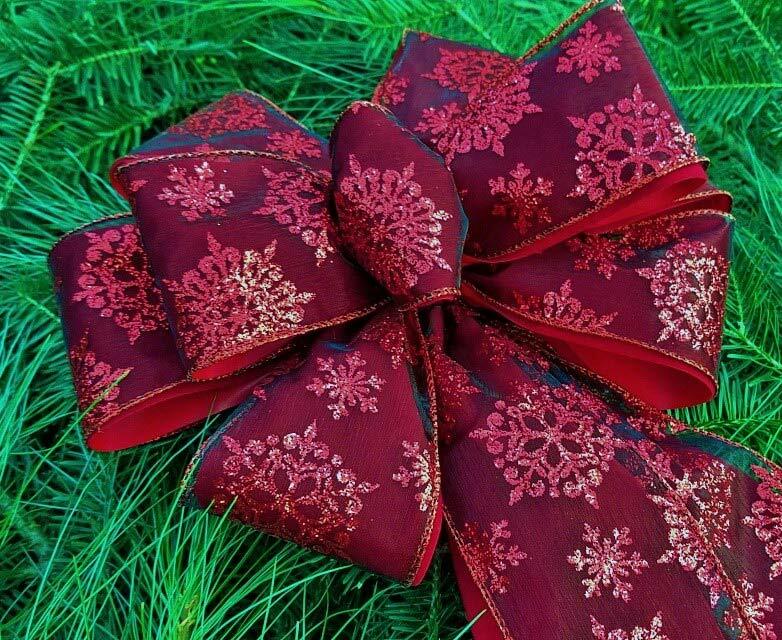 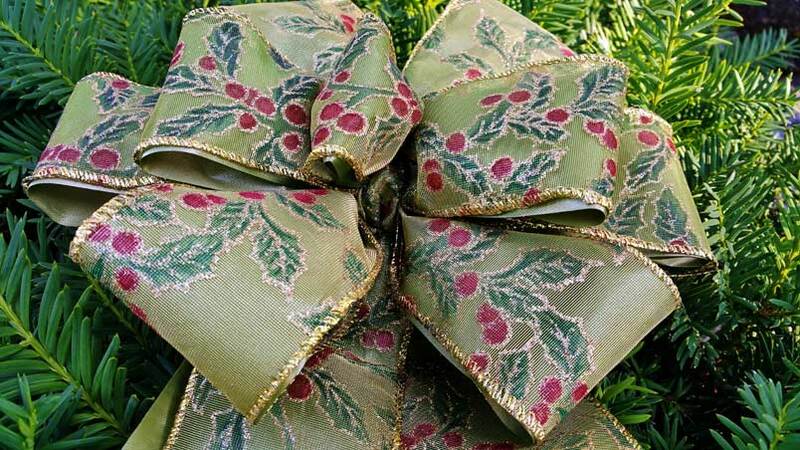 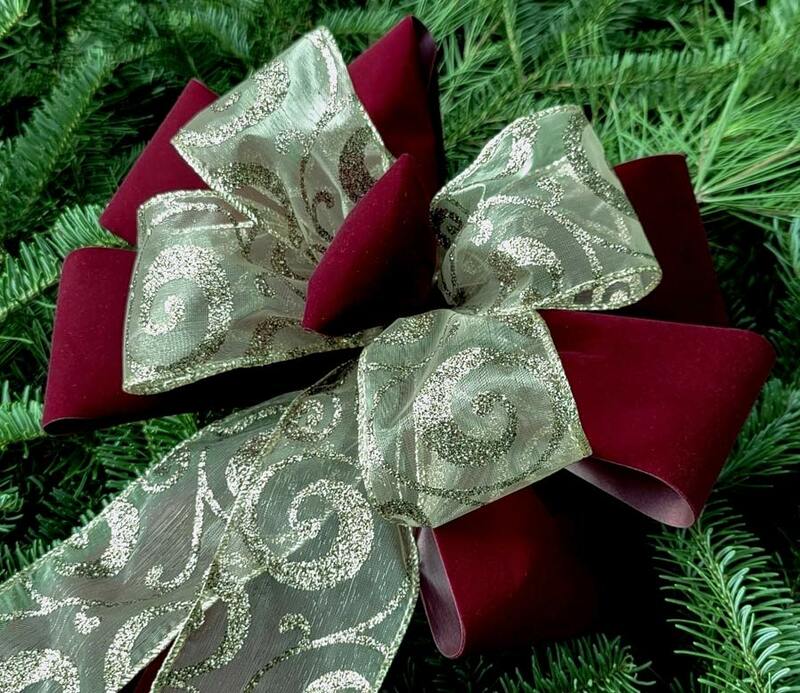 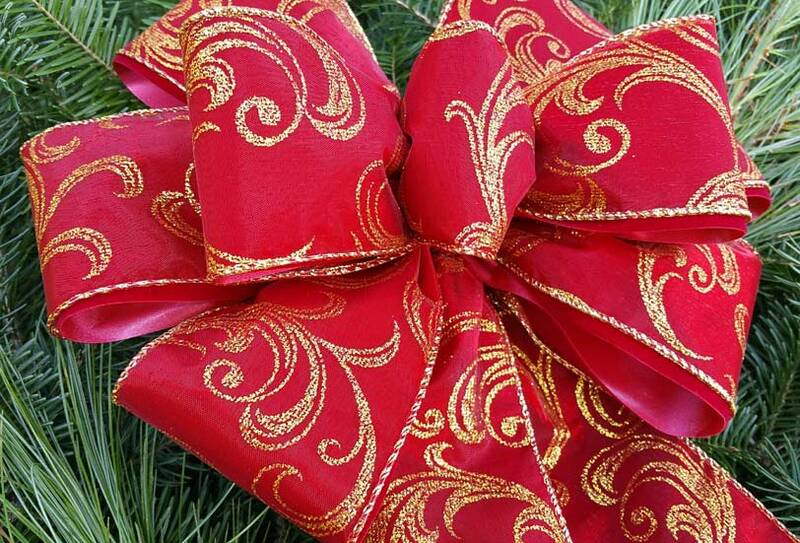 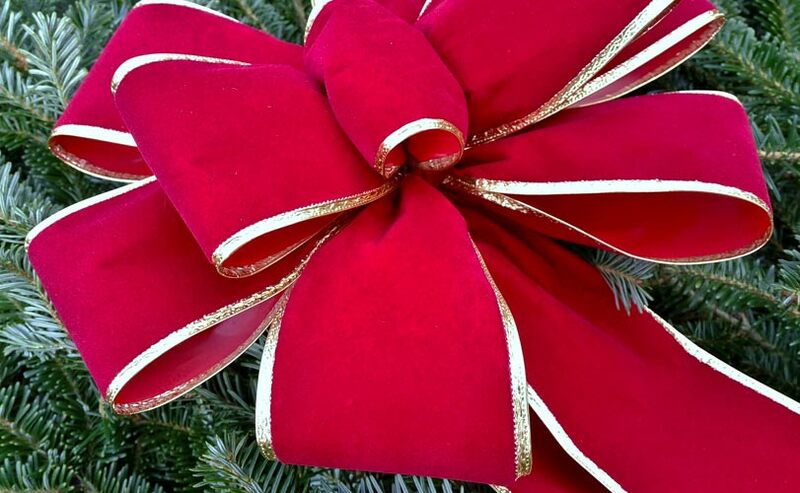 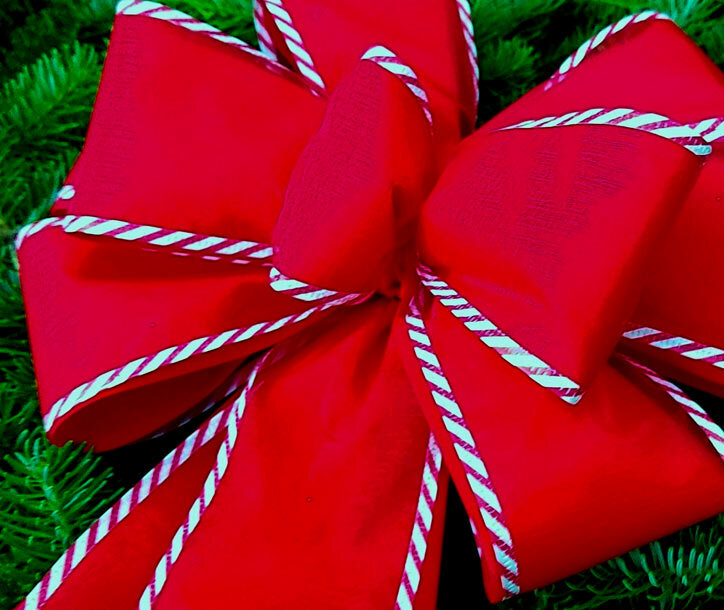 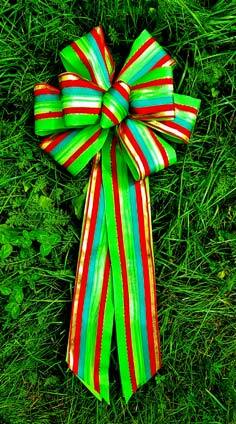 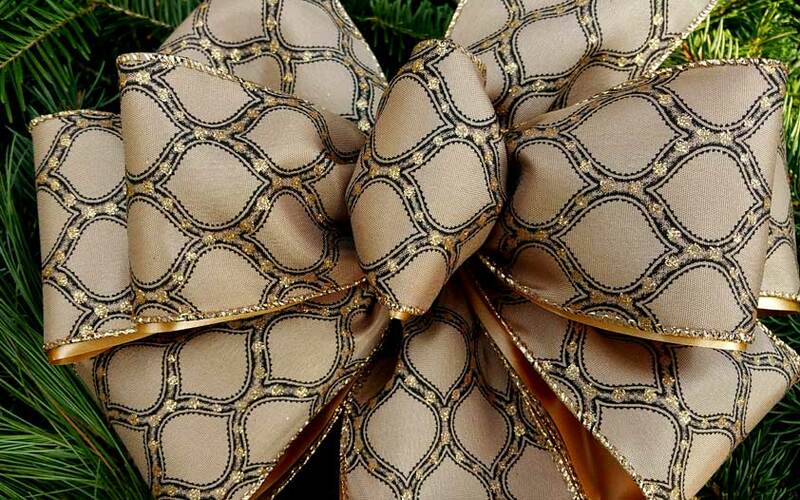 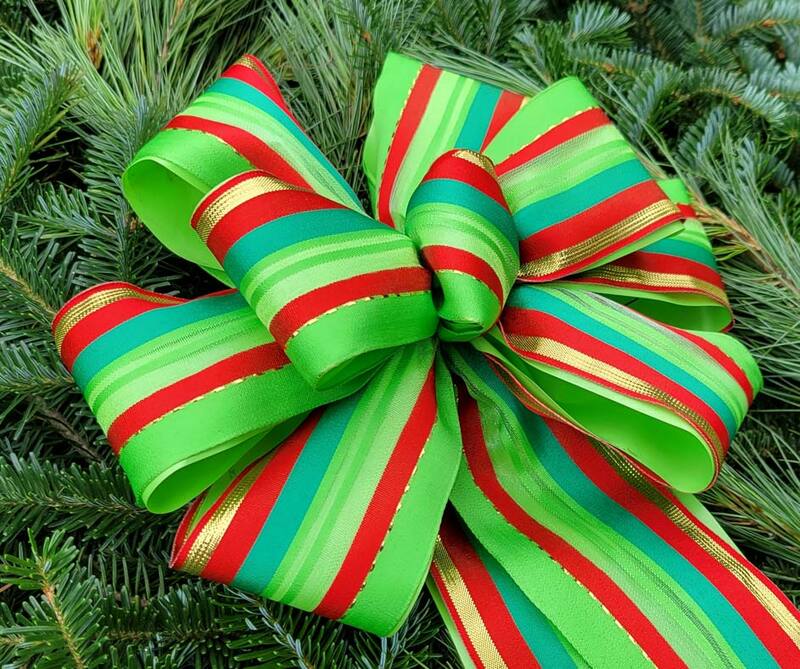 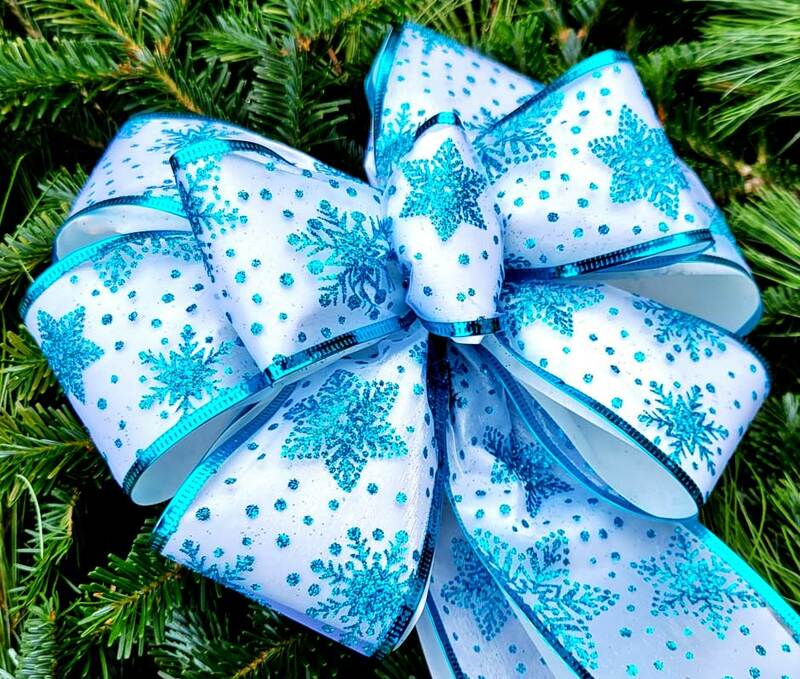 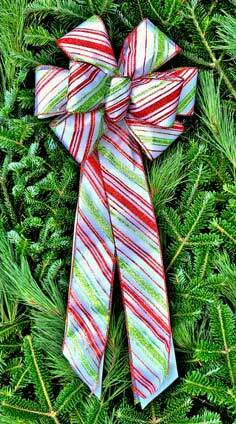 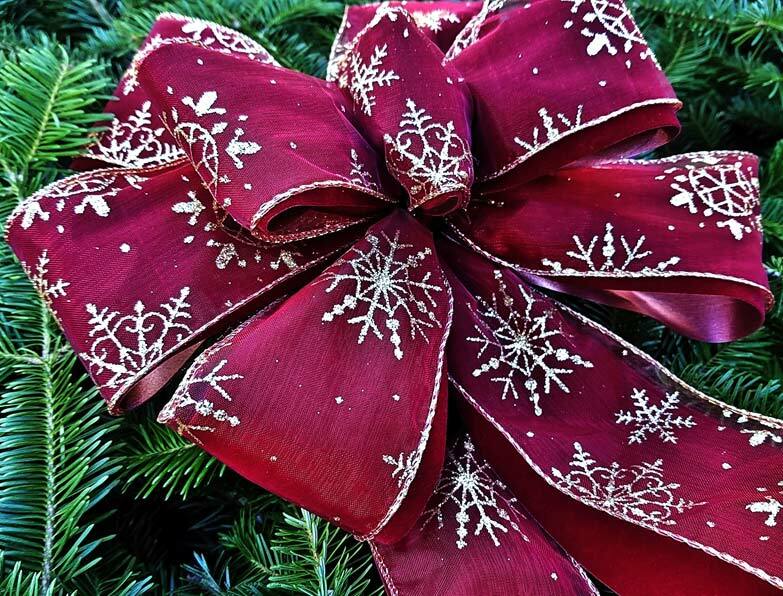 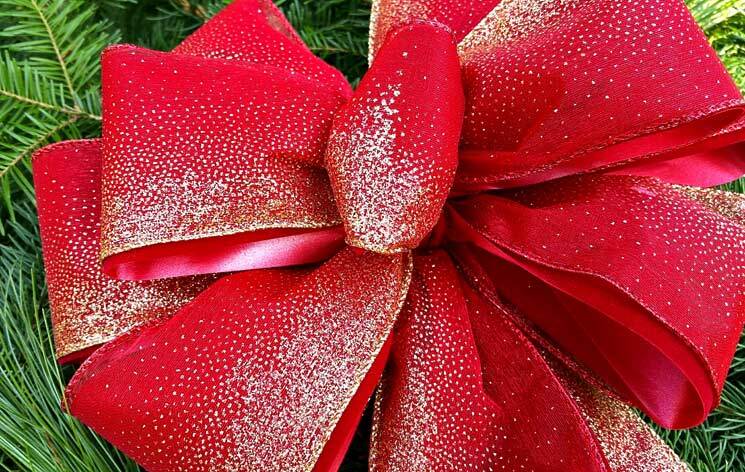 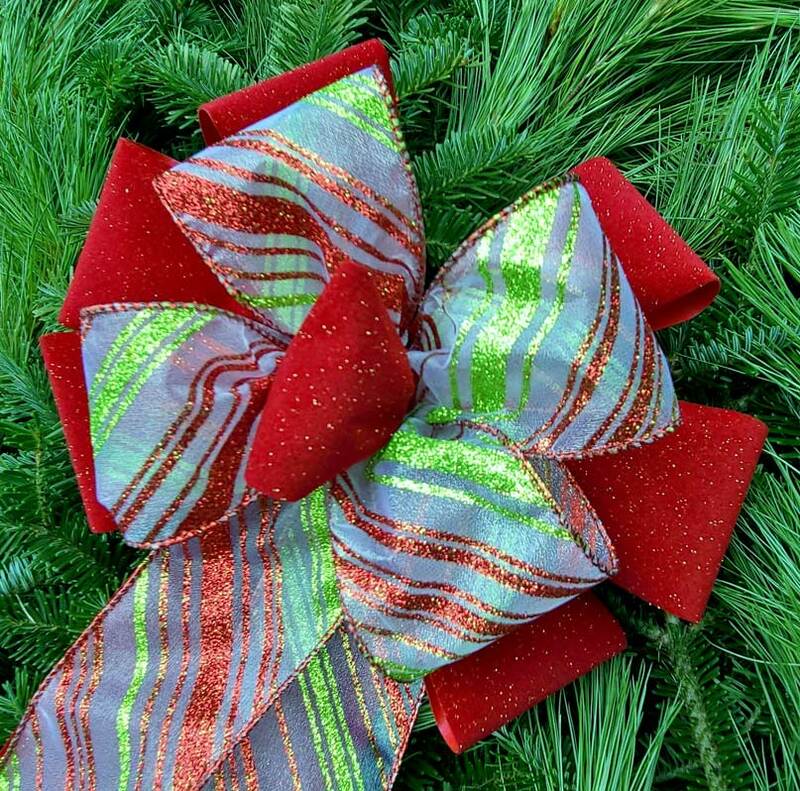 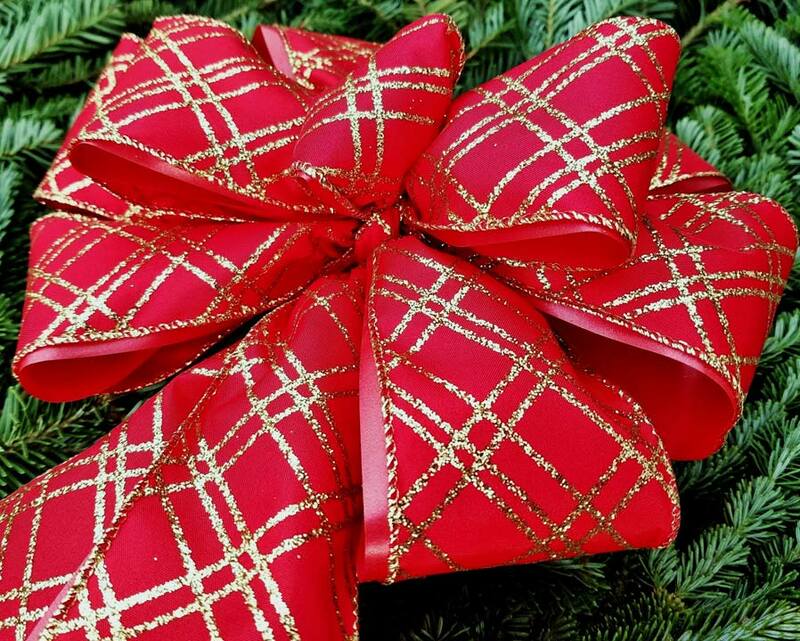 Please email me at Emilie@EmiliesChristmasBows.com or call 603-636-6122 to order. 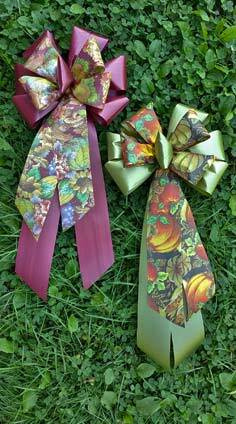 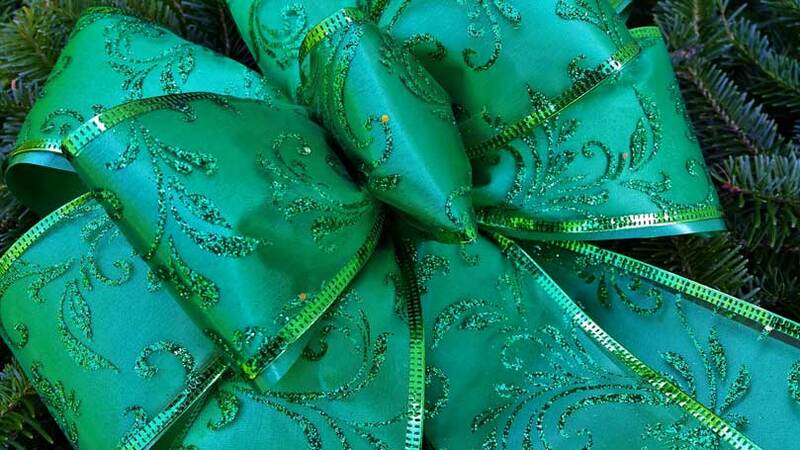 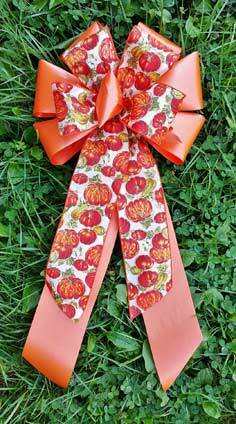 I am happy to sell my bows to the general public. 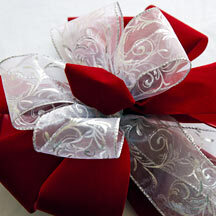 There are many choices available to order by the dozen or pre-packed box. 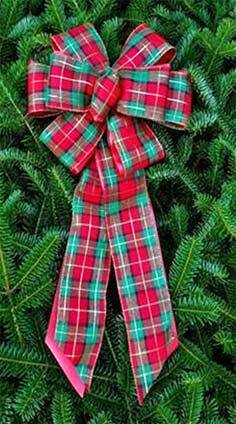 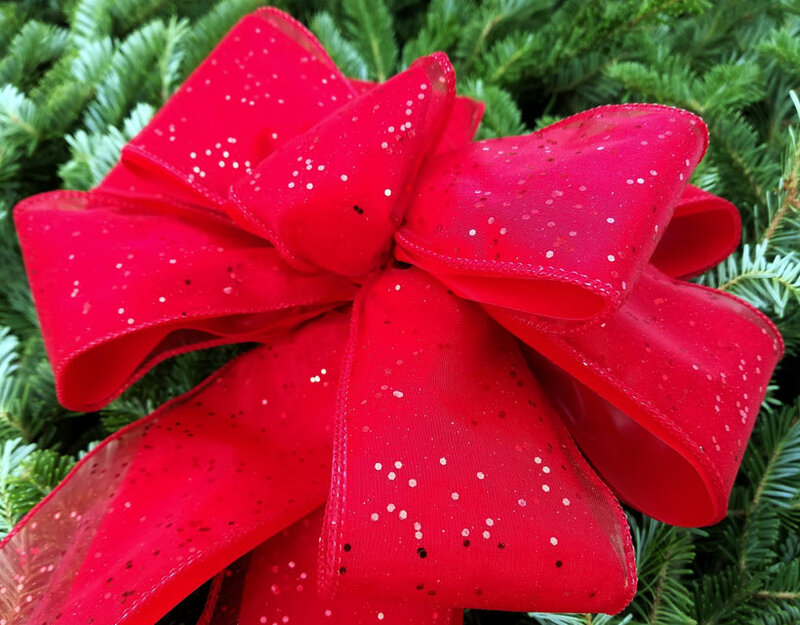 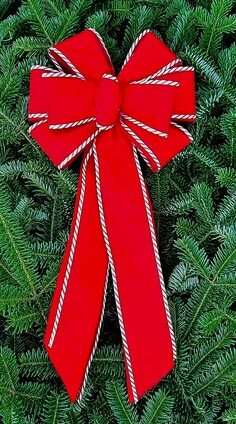 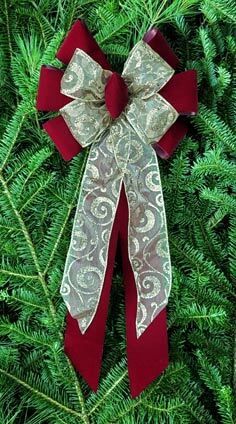 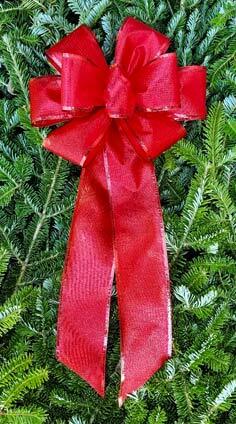 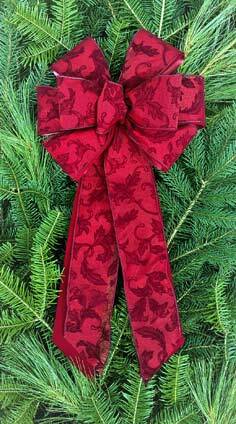 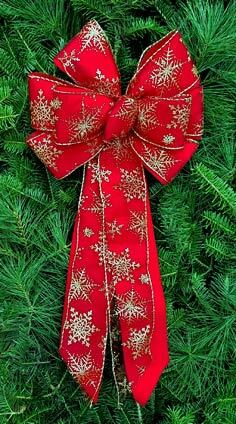 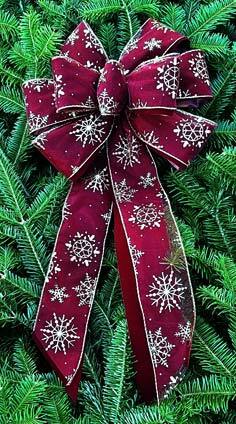 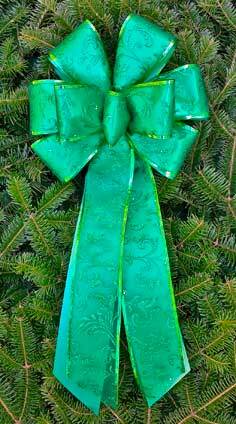 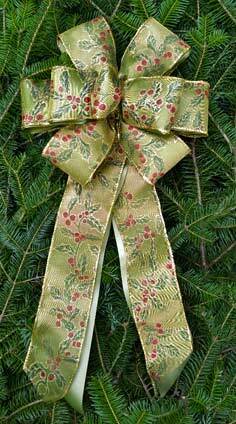 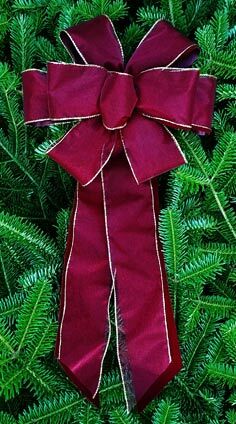 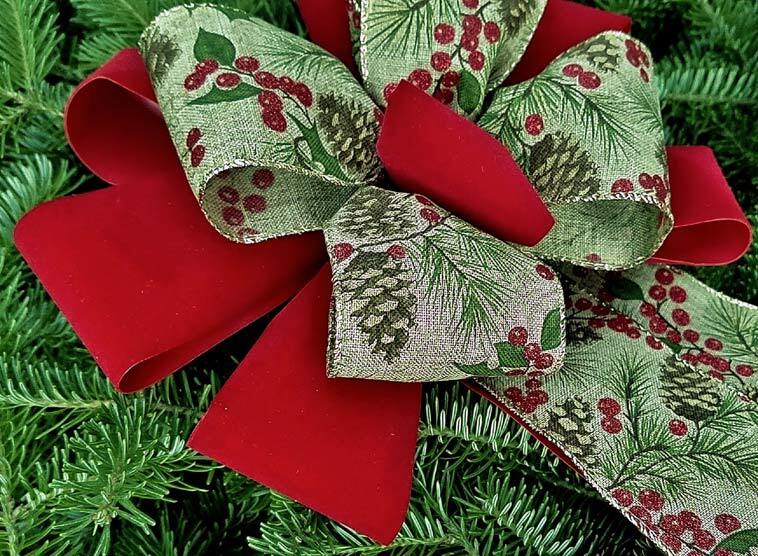 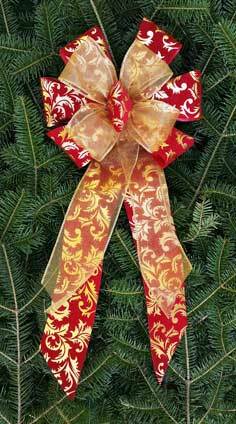 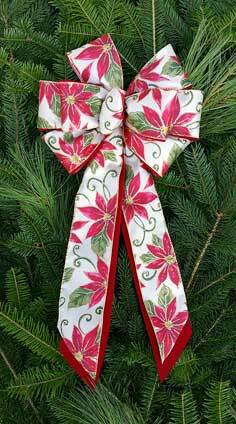 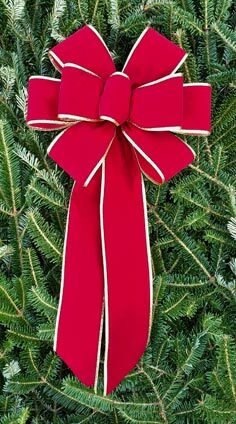 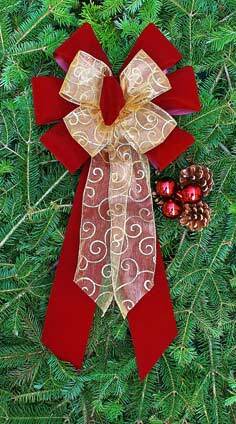 I also have fresh Christmas Balsam, Fraser and Pine garland available for retail mail order and I ship fully decorated wreaths for corporate clients as well as plain wreaths with choice of bow.